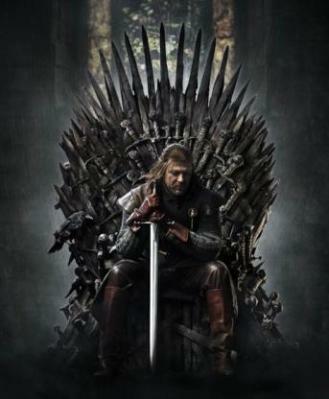 The Post-Game Show » Blog Archive » Throne A Bone: The Men of Game of Thrones. This entry was posted on Saturday, April 16th, 2011 at 6:23 pm	and is filed under TeeVee. You can follow any responses to this entry through the RSS 2.0 feed. You can leave a response, or trackback from your own site. I’ve seen the 1st episode and I think HBO did a great work so far, several people who have reviewed the 6 episodes say the next ones are even better. About the casting (which is really amazing, even more when you already know the characters), the ones who impressed me the most in the 1st episode are Dinklage, Coster-Waldau & Lloyd. I read this back when you posted it, but was eager to re-read it now that I’ve watched the show (actually I’ve watched almost all the eps that have aired twice now) and have been burning through the audiobook during the sad 6 days of the week when it is not on. Still, I didn’t know who the hell the first 2 characters on your list were and so had to look them up. I think Kit Harrington outfoxes Richard Madden in the actual show, a little scruff and curling black locks do a lot for the guy, but maybe I’m looking for something different than you are. 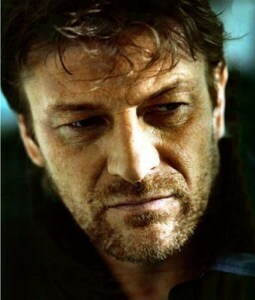 I don’t know what Nicolai Coster-Waldau’s been in before but I can’t take him seriously. He looks so much like Dennis Leary Lite, that it’s comical and distracting whenever he’s on screen. Also his name is Jaime. 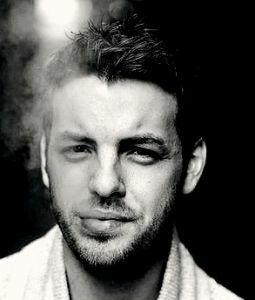 I’ll take Renly over Jaime any day. 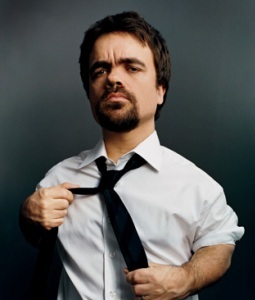 One thing I think we can agree on though, Dinklage kills it. A little peroxide in no way diminishes the man’s charms. 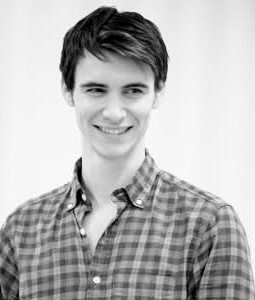 If you watch Doctor Who, you’ll have seen Harry Lloyd playing another creep as the villain Son-of-Mine. He’s good at playing creeps. 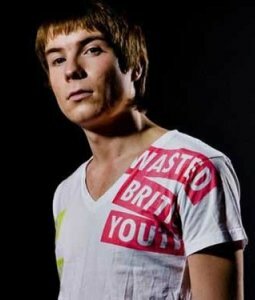 But he’s very charming and attractive when he’s not being so good at playing creeps. The first two guys have barely appeared in the show. I had no idea how big a profile any of these people would have when I made the list! 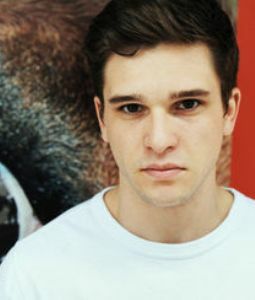 I think Kit Harington would probably go up a couple of places if I were doing the list now. 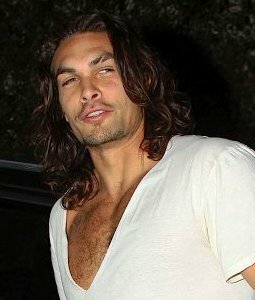 He’s really ridiculously dreamy. 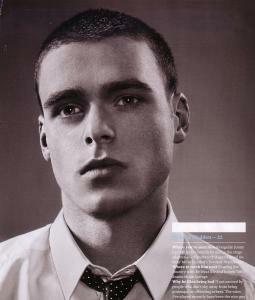 Richard Madden hasn’t had anywhere near as much chance to shine. 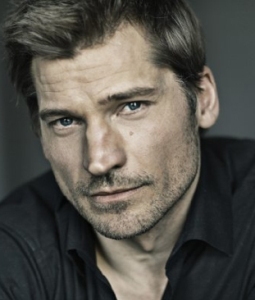 Like everyone else on this show, Nikolaj Coster-Waldau does not benefit from a bad dye job.